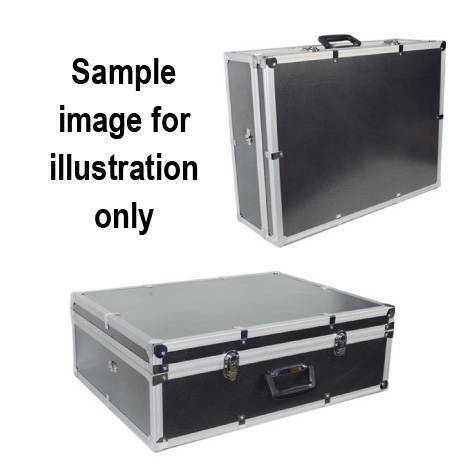 SKU: CC-24. Categories: Carry Case, TVLogic, TVLogic Accessories. Tag: TVLogic. 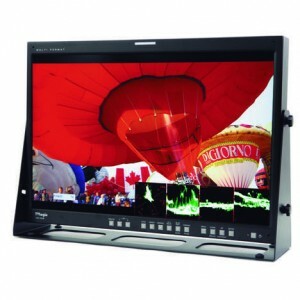 TVlogic LVM-247W UK List Price: £5,617 +VAT. Please note we only supply genuine UK TVLogic stock which come with a 2 year Parts & Labour Warranty. 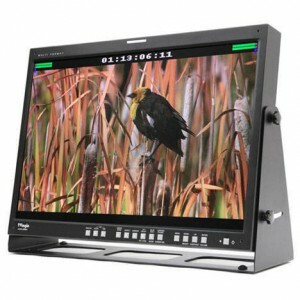 The TVLogic LVM-243W-3G is a fully featured 24” premium monitoring solution for the most demanding applications on-set or in the studio. 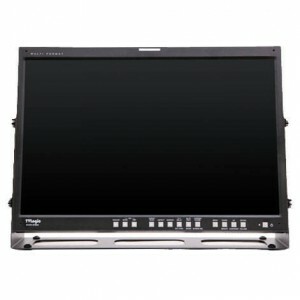 TVlogic XVM-245W UK List Price: £7,345 +VAT. 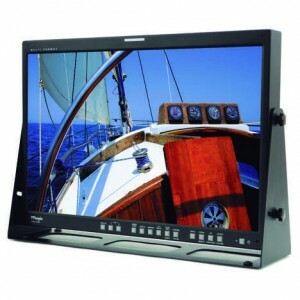 The TVLogic XVM-245W is a 24″ Full HD 10 bit Colour Critical Grade 1 LCD Broadcast Video Monitor. 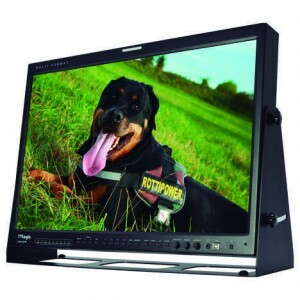 The TVLogic LVM-242W is a multi-format 24″ monitoring solution for general video monitoring applications on-set, in the studio or machine room.